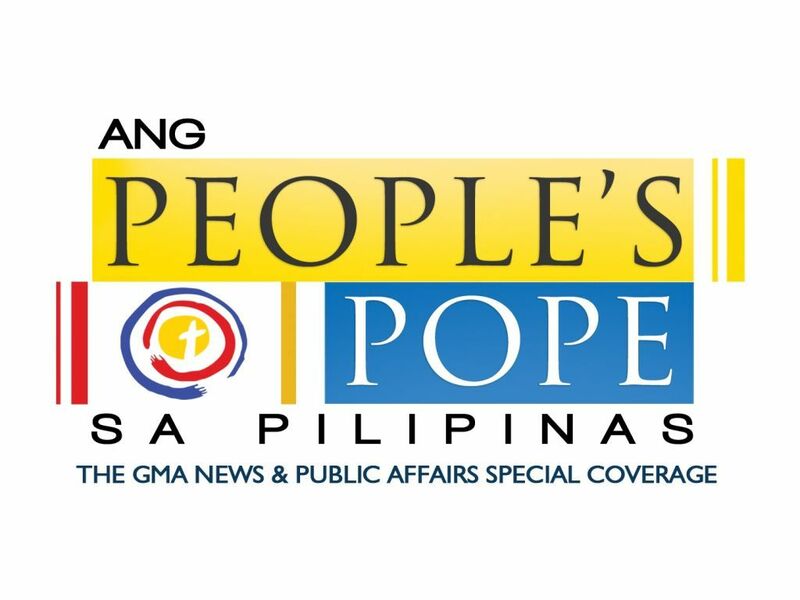 GMA News and Public Affairs—the group behind the groundbreaking socio-political and historical TV series Bayan Ko, Katipunan, Ilustrado, Titser, and Sa Puso Ni Dok—is coming up with a new weekly series that hopes to revive Filipinos’ interest in folk tales. Entitled Alamat, the series features six episodes of 2D and 3D animated renditions of Philippine legends namely, Alamat ng Bayabas, Juan Tamad, Langgam at Tipaklong, Mariang Sinukuan, Mahiwagang Singsing, and Ang Unang Bahaghari. 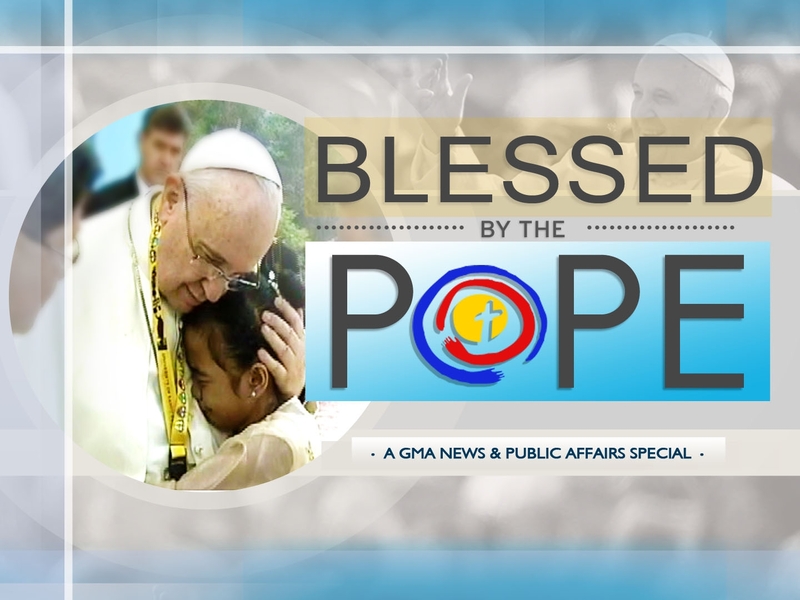 It will air worldwide on GMA Pinoy TV beginning July 19. Six teams of writers, directors, producers, actor-dubbers and professional animators, some of whom had prior experience in giant animation studios abroad, worked on the project. According to Jaileen Jimeno, program manager, the primary goal of the series is to encourage the audience, especially young viewers, to appreciate the once well-loved but now almost forgotten tales of lore which were used by elders to impart good values and traditions to the youth of their time. Each episode features the voices of various Kapuso stars and personalities who give life to the characters. The first episode, Alamat ng Bayabas, will showcase the voices of veteran actor Pen Medina and GMA Artist Center talent Harvey Almoneda. Characters for the next five episodes are voiced by Gabby Eigenmann, Glaiza de Castro, Mike Tan, Kylie Padilla, Louise de los Reyes, Bea Binene, Jeric Gonzales, Betong Sumaya, Love Añover, Maey Bautista, Pekto, John Feir, Tonipet Gaba, and Roi Vinzon. 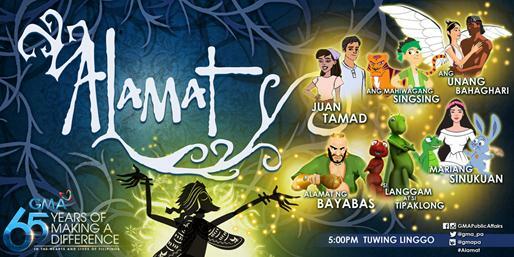 Tune in to the premiere episode of Alamat on July 19 on GMA Pinoy TV. This October 7, GMA Network presents a new drama that combines romance and fantasy with Ang Lihim ni Annasandra premiering on the Network’s flagship international channel, GMA Pinoy TV. It describes every woman’s journey in finding true love, while allowing her secrets to remain a mystery, because like her secret, every woman is a mystery. The original drama series is topbilled by Kapuso leading lady Andrea Torres as the alluring but street-smart market vendor Annasandra, a loving daughter whose only wish is to provide the needs of her parents. Playing opposite her is sought-after actor-host Mikael Daez as William Benitez, a rich and handsome man who works as a marketing department head for their family business (a surgicenter). William eventually falls for Annasandra without knowing her secret. This is the third team-up of Andrea Torres and Mikael Daez, following Sana Ay Ikaw Na Nga and With A Smile. Fast-rising actor Pancho Magno is Enrico, the hunky porter who is secretly in love with Annasandra. Rochelle Pangilinan plays Esmeralda, the mysterious mountain-dweller who cursed Annasandra to become an awok. Esmeralda herself is an awok. When Annasandra’s father Carlos shot and killed Elena, her daughter; Esmeralda cursed the human Annasandra to be an awok. Keeping the real identity of Annasandra a secret to protect her from being hurt and hurting other people, Glydel Mercado plays Belinda Vergara, the simple and loving mother of Annasandra. Emilio Garcia is Carlos Vergara,the loving father of Annasandra who inadvertently brought the curse upon his daughter. Ma. Isabel Lopez is Rosario, an “awok” and the mother of Esmeralda. Arthur Solinap is Kenneth, the doctor best friend of William. Joyce Burton is Hazel Benitez, the ex-beauty queen socialite mother of William; and Cris Villonco as Lorraine Armada, the beautiful surgicenter model who will do anything just to win William. Completing the cast are Gab de Leon as Jimmy, the confidant of Enrico; and Erika Padilla as Becca, the bubbly and cheerful best friend of Annasandra. In Ang Lihim Ni Annasandra, twist of events led Annasandra to be cursed. From her human form, she transforms into an “awok” when dusk sets in. Her parents keep her real identity a secret to protect Annasandra from being misjudged, from being harmed and from harming other people. Will Annasandra’s life ever be normal? Will she ever find true love and happiness despite her secret? Much like how your own secret defines who you are, find out how one woman’s secret can lead her to everlasting love in Ang Lihim ni Annasandra, beginning October 7 on GMA Pinoy TV. For more information on your favourite Kapuso programs, visit the website, www.gmanetwork.com/international.